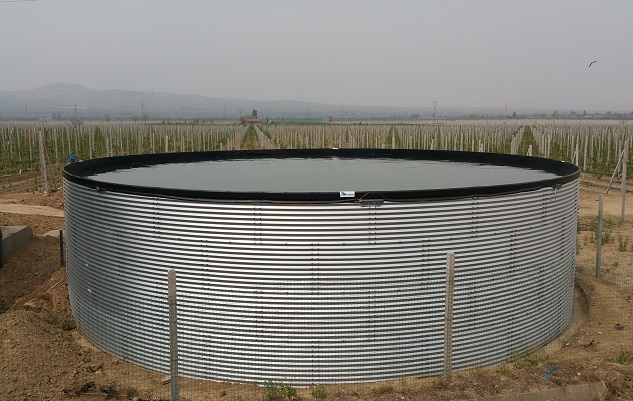 We have managed to build a 750 m3 water storage tank for Halimenta Orchard, Shaanxi, China. The storage tank is used for irrigation of apple trees. The project is realised in the period April/May 2016. The project is installed and commissioned by one of our contacts in the Netherlands.